WHAT CELEBRITIES DO BEFORE THE EMMYS . . .
Each year before the Emmy Awards Presentation and the fantastic Jay Splichal Dinner there are a bevy of treatments, apparel fittings, hair preparations as well as parties and celebrity gifting suites happening all over town. Many are a who's who of actors, writers and producers anticipating an annual award for their work. Here are a few of the fun star studded events from 2017. 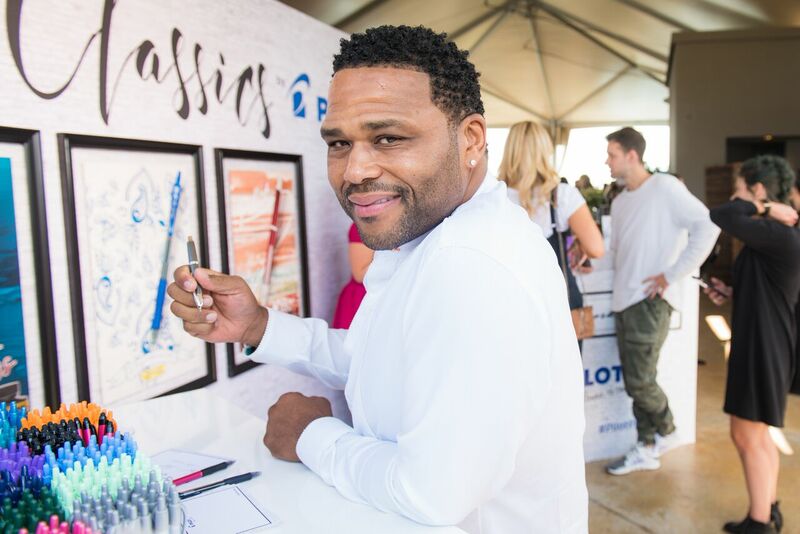 Amazing new products were being gifted to a bevy of Emmy nominees, presenters and VIPs at the GBK Luxury Gifting Event on the rooftop of the L'Ermitage Viceroy Hotel in Beverly Hills. 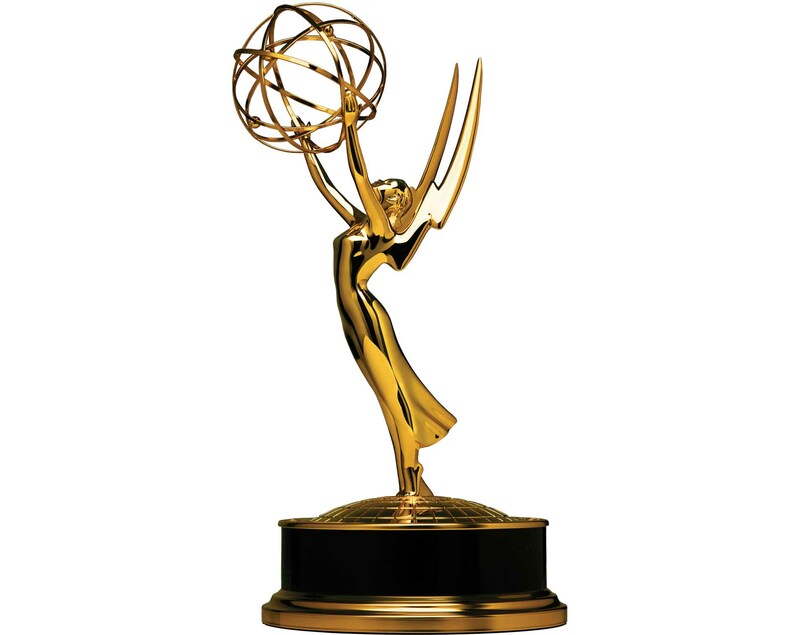 The 2017 pre-Emmy week included by invitation celebration red carpets, celebrity suites, private parties and delicious gatherings throughout the city and included health conscious items, state-of-the-art electronics, as well as exotic vacation destination trips. From skin, hair and dental care to designer clothes, shoes, bags and beautiful jewelry the gift items were astounding. GBK gift items included a bevy of sponsor products to please any man or woman including Pilot Pens, MBG Blooming high-frequency massage device with vibration functions, the best new healthy food solution CaliflourFoods.com, Burke Williams Spa and more. Gavin Keilly was greeting guests and assisting the with their needs. Anthony Anderson seemed to enjoy talking with the gift presenters, as well as a bevy of Oscar nominees, including Viola Davis. It was an amazing day on the estate grounds and a good time was had by all. Congratulations Gavin and the GBK Team on another great job! GBK, formerly GBK Productions, is a luxury lifestyle gifting and special events company, specializing in entertainment marketing integration. Formed in 2000 by Gavin Keilly, the company's Founder and CEO. GBK is widely known in the entertainment industry for bringing that little extra something into the gifting lounge environment, offering clients a full range of marketing services. For more information visit gbkproductions.com. Fun times in the W Hotel on Hollywood Boulevard before the Emmys this year. The gifts were many and delightful. A fabulous skin care line Rei Jinka (e-face) from Japan was sensational and personal introduction to President Mashahiro Sawada was a valuable opportunity to learn about his outstanding new skin care products. From fantastic cocktails to delicious chocolates to a mileau of healthy food and beverage products it was all good at the Wow! experience this year. Savoring the heart of Hollywood at the feet of the historic Pantages Theartre is always amazing, and currently "Hamilton" is showing. Love Hollywood Boulevard and all the excitement of the Emmys who show up to see the Harris Twins each year at the WOW! Creations event.